TrayIcon Standard is a Windows 95/98/NT system tray manager that allows you to easily add, edit, delete, and re-order your application icons in the system tray. 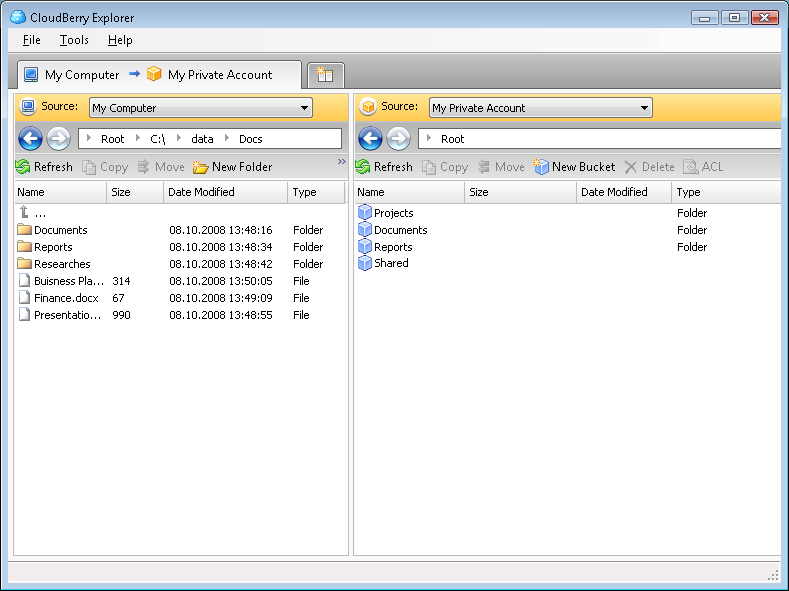 Other features include: security, foreign language support, Windows Explorer context menu support, sound, and much more. TrayIcon also provides you with a Dial-Up Networking and DeskAccess Icon to allow you to easily access all of your networking connections and desktop icons. TrayIcon Standard is similar to TrayIcon 3.x, but has been completely redesigned. Like TrayIcon, TrayIcon Standard allows you to easily add new icons to your system tray; however, TrayIcon Standard contains many new improvements including network support. USB Safely Remove - Extends Safely Remove Hardware icon functionality. You can: hide USB device from the system tray menu, change its name or icon, stop it by shortcut, fully control system tray icon behaviour. QuickLaunch - Quick access files, folder, webpages straight from your tray bar, manage startup services and applications, automate and schedule tasks and actions starting with applications, internet dialing or even get notified when a new email arrives in your mailbox.